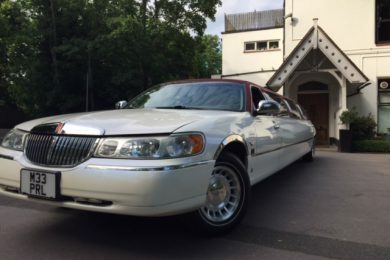 Kent Atlantic Limousine is offering reliable limo hire in Chislehurst, where clients may enjoy exceptionally maintained vehicles at good prices. Travel around in comfort and style with our unique vehicles that will make you stand out from the crowd. Our service caters to every need. 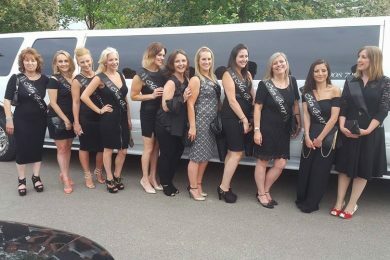 If you want to give a special event an extra sparkle or you just want a great day out, our limo service and our trusted chauffeurs are here to serve you. 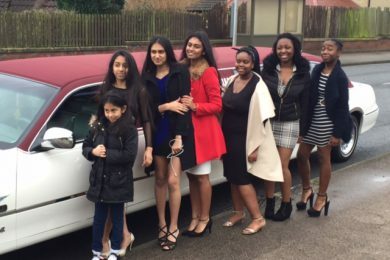 Birthday Parties – This celebration only comes around once a year, and a limo hire will be the luscious icing on the cake to make your day a truly memorable one. Ascot Racecourse – Enjoy a special day at the races with your friends and family. Arrive and leave in regal style in one of our limousines. Corporate functions – Are you attending a business event? Arriving in a chauffeured limousine is a great way to create a positive impression. 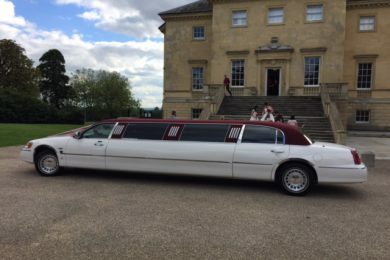 Proms – Aside from safely transporting teenagers to and from the venue, a limo hire also completes the wonderful prom experience. 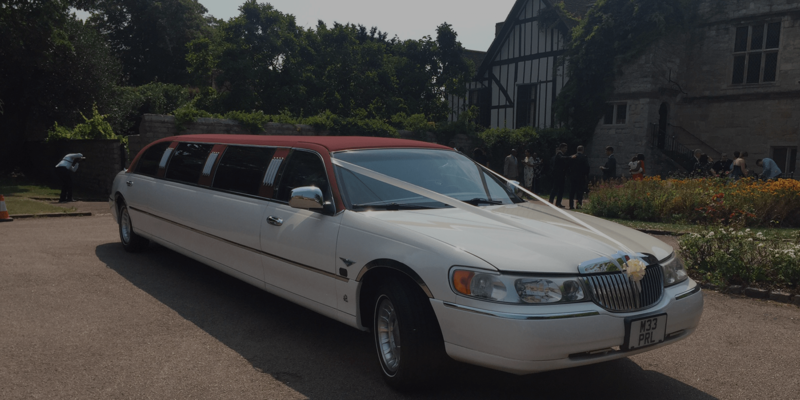 Weddings – These wonderful moments are just not complete without a special vehicle to transport the bride and then the married couple to and from their chosen venue. The star of Kent Atlantic Limousines’ fleet is the red-roofed Lincoln. This rare gem is one of only two in the United Kingdom. The vehicle is a stunner, and the refined design makes it perfect for many occasions. Bigger groups may also rely on Kent Atlantic Limousines. The red-roofed Lincoln comfortably sits eight passengers. For bigger groups, we suggest the Ford Explorer 4×4, which seats 13 people. Both vehicle hires come with amenities such as champagne glasses, a state-of-the-art sound system and laser lighting effects for a more immersive experience. 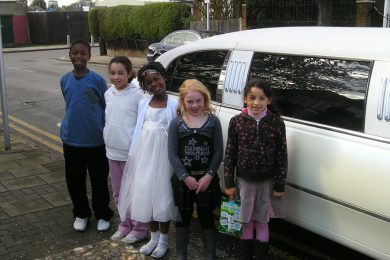 Kent Atlantic Limousines brings its promise of great prices to its clients in Chislehurst. For booking during weekdays (Mondays to Thursdays), clients can take advantage of special deals. 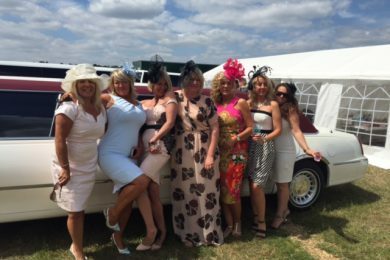 In addition, Ascot packages also make race day more convenient for groups who are travelling together. For more information, request a quote or call us now! As we are local to Chislehurst we can provide the lowest prices available. Our drivers all know the Chislehurst area very well so getting to and from your destination will be no problem.